FIXYOURTHINKING.COM / Need a brain? Borrow mine! : Pic Of The Week! 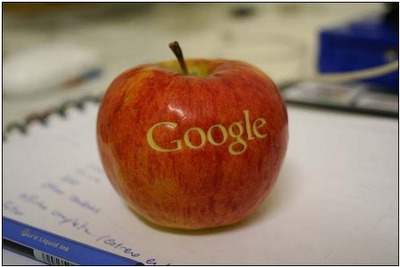 Thanks to the blog, Enterpriscollab for pointing out what Google employees love to snack on. Apparently, from the pic, seen above, all I can say is that Google's employee's have great taste in snacks, and a healthy one to boot! Anyone ever tried the Apple Diet?